The video was edited by Denise Korycki at Wild Wind Productions (CANNIBAL CORPSE, KILLSWITCH ENGAGE) and directed by Kevin Custer. 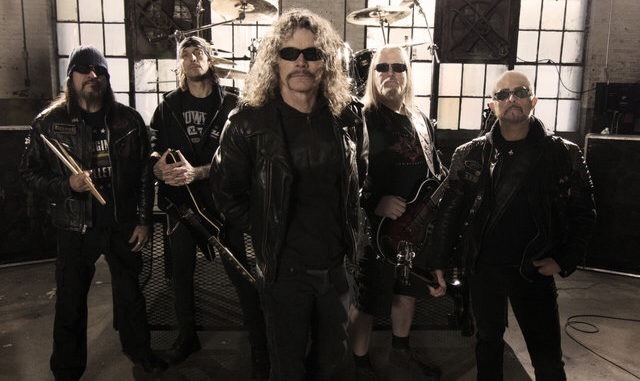 “Goddamn Trouble” song comes from the band’s 18th studio album, The Grinding Wheel, which will be out on February 10th, 2017 through Nuclear Blast Records. 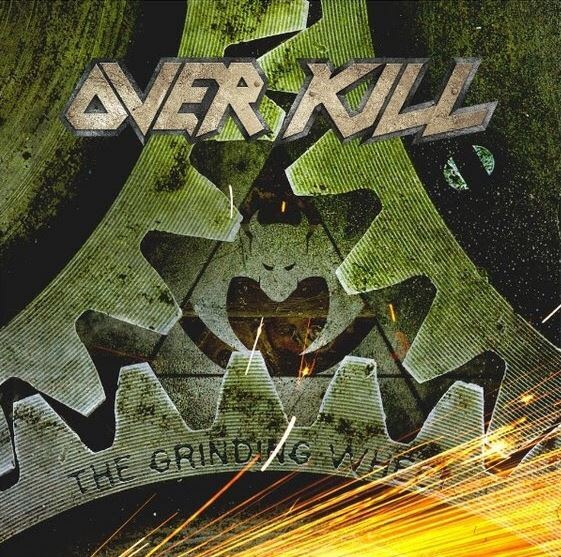 Pre-order The Grinding Wheel physically now at http://nblast.de/OverkillGrindingWheel or pre-order The Grinding Wheel digitally and receive “Goddamn Trouble”, “Mean, Green, Killing Machine” and “Our Finest Hour” instantly: http://nblast.de/OverkillDownloads. The Grinding Wheel was produced by the band and mixed by Andy Sneap (MEGADETH, ACCEPT, EXODUS). The artwork was created again by Travis Smith (NEVERMORE, OPETH, SOILWORK, DEATH…). 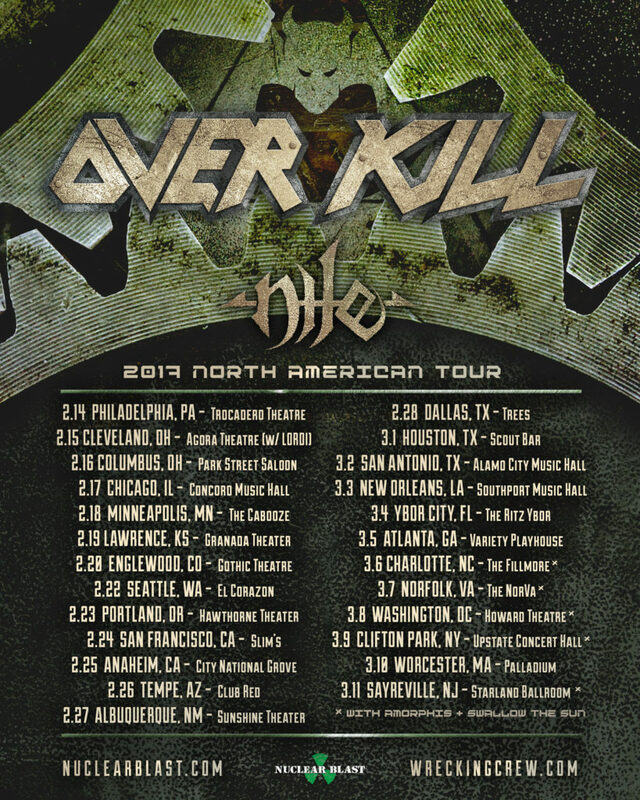 NILE is touring in support of their latest release What Should Not Be Unearthed. Watch the official lyric video for “Evil To Cast Out Evil” on the Nuclear Blast Youtube Channel.